Do you want to get rid of cable, but enjoy watching Live Sports? With KODI you can still watch any live sporting event. There are add-ons that make this possible. Some of our favorites include SportsDevil, MoneySports, FilmOn & many more. Are you a major sports fan? Never miss a game again. If you can’t watch the live game, you can PVR it. Choose from any sport including Football, Hockey, Baseball, Soccer, Cricket etc. Watch any game from any country. 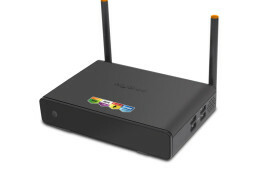 When you purchase a Media TV Box, you get the biggest selection of live, on-demand HD sports. With all of the sports add-ons out there you can watch non-stop baseball, enjoy football on CBS, get the best of cricket & be in Hockey heaven with NHL GameCenter. Looking for more? You can also stream HD soccer, wrestling, tennis, lacrosse, softball, golf and more! 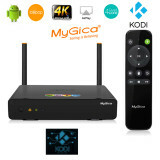 See what you have been missing and try KODI on any of our Media TV Boxes Today!